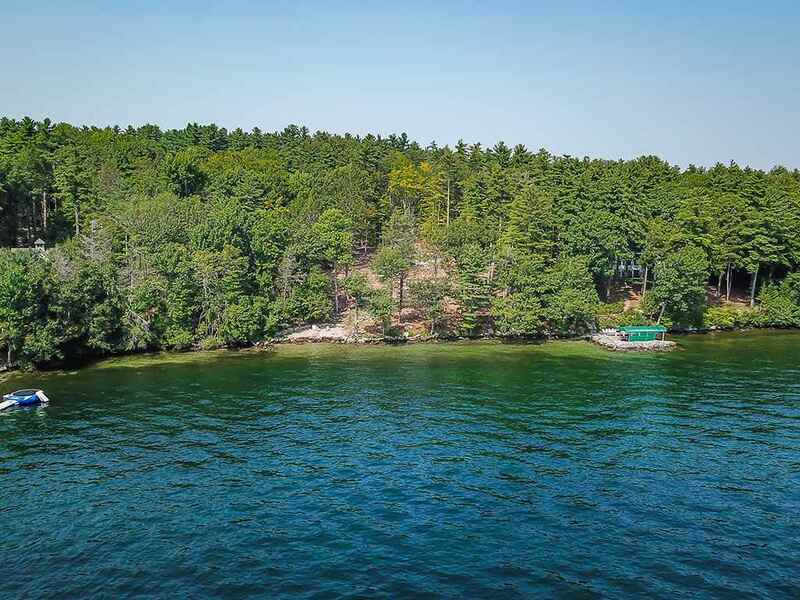 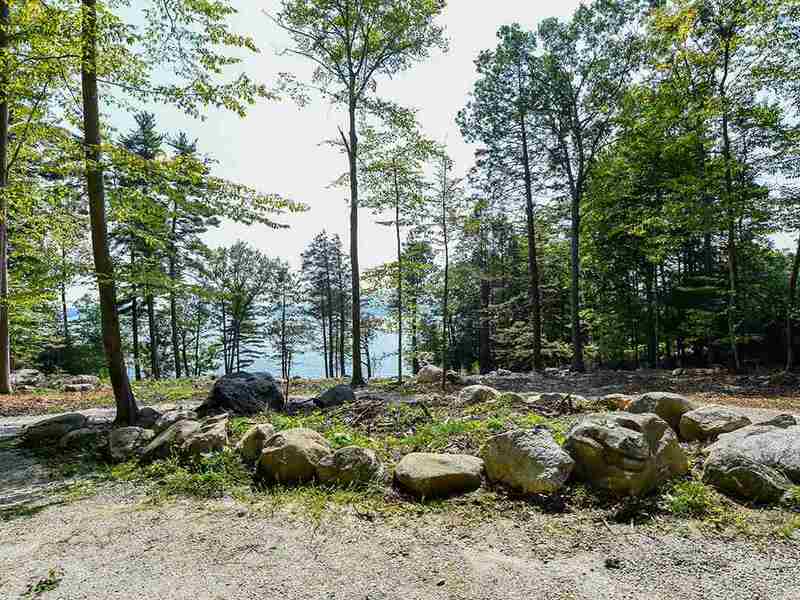 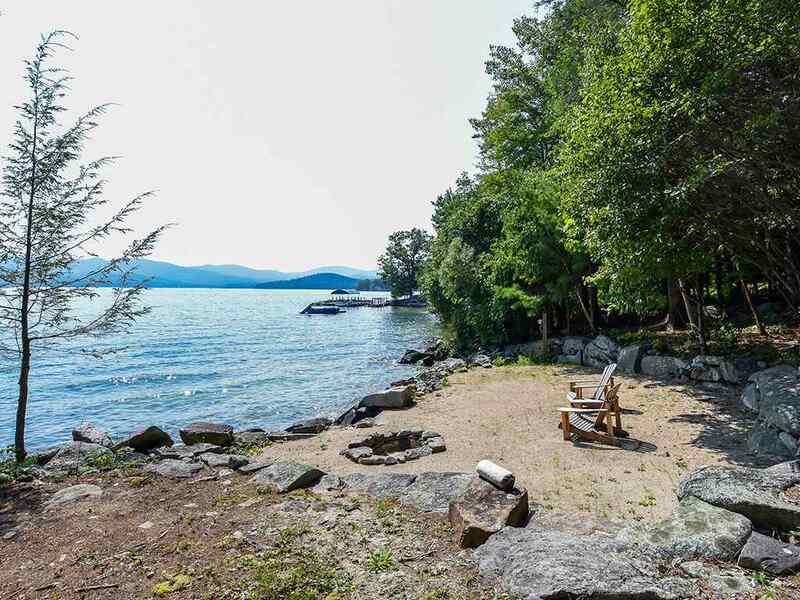 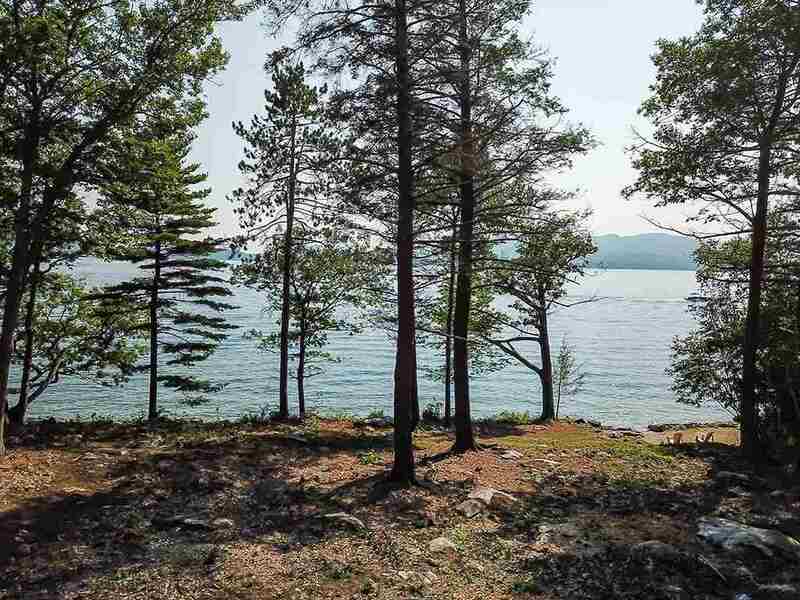 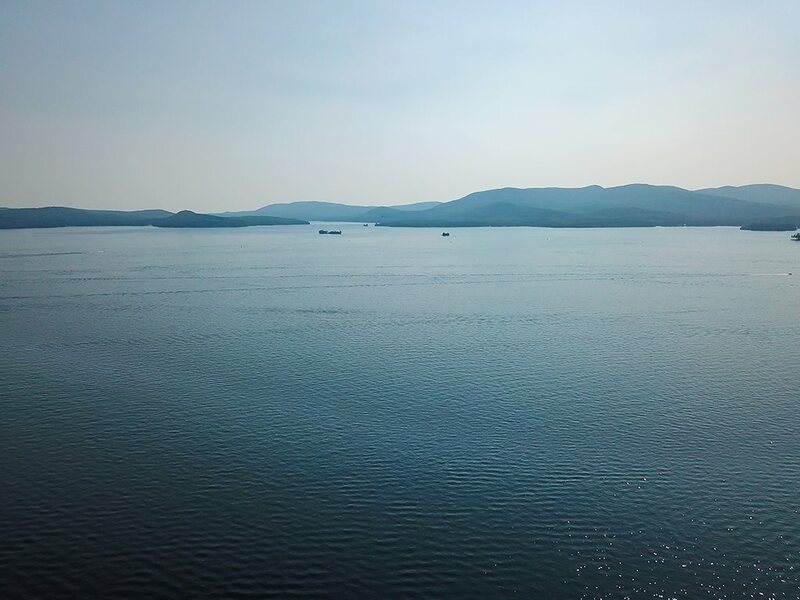 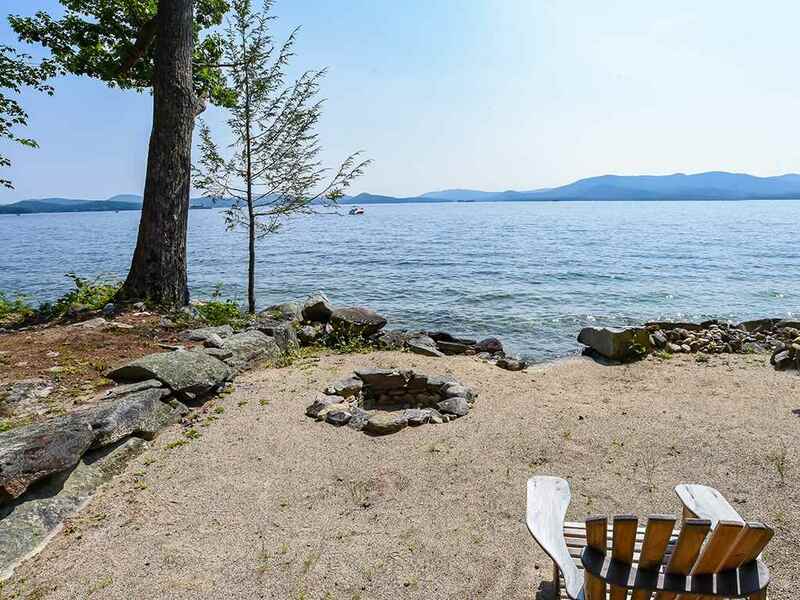 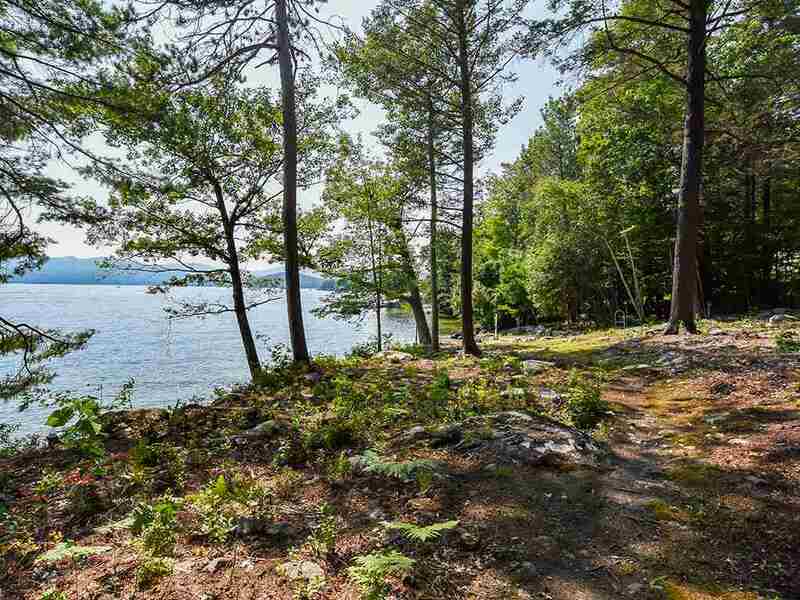 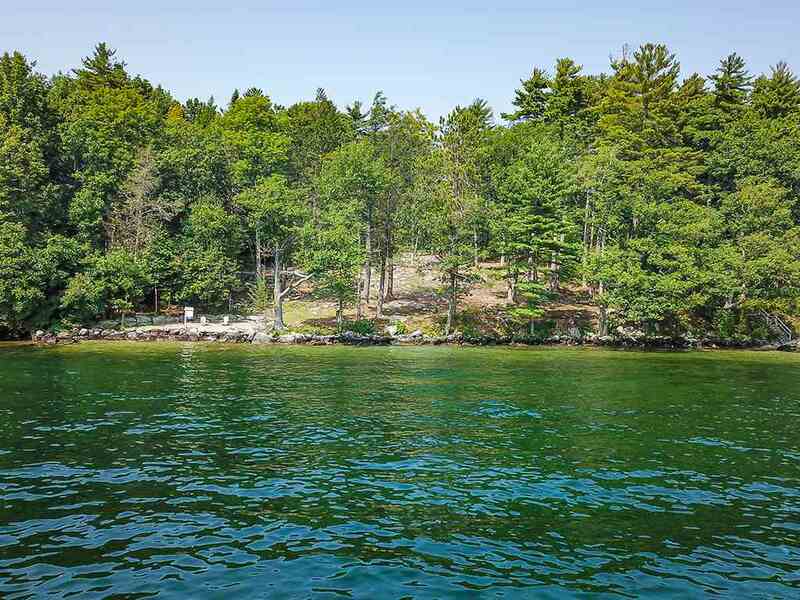 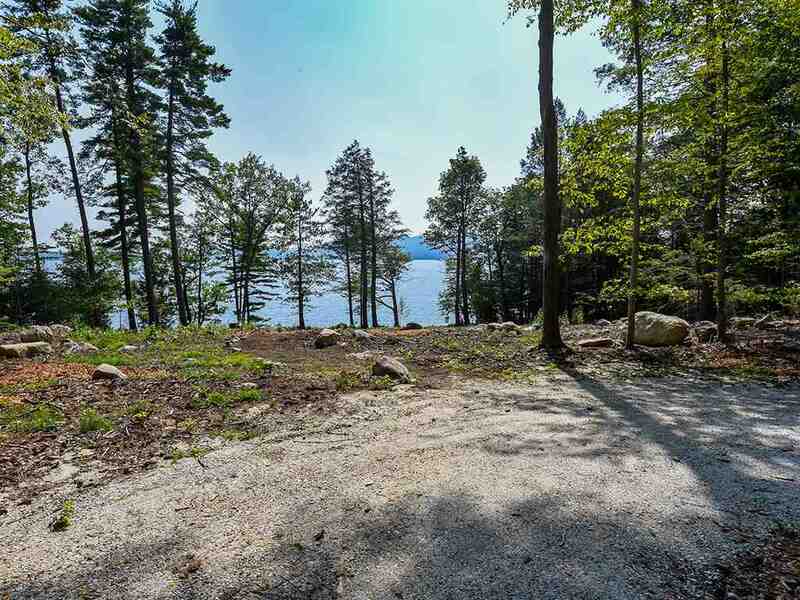 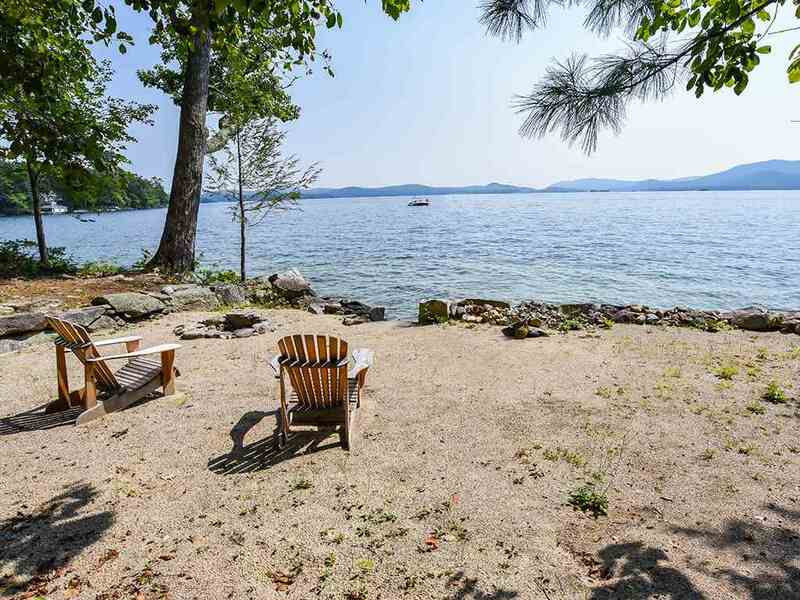 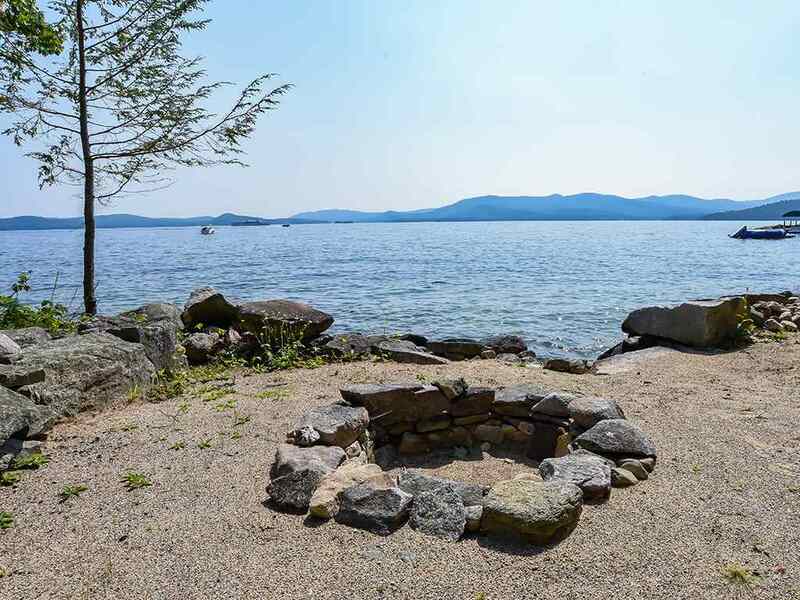 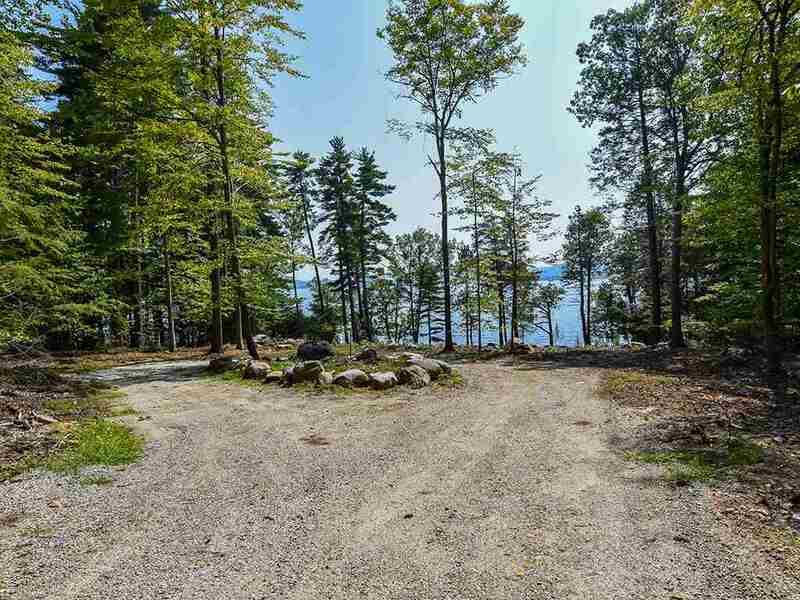 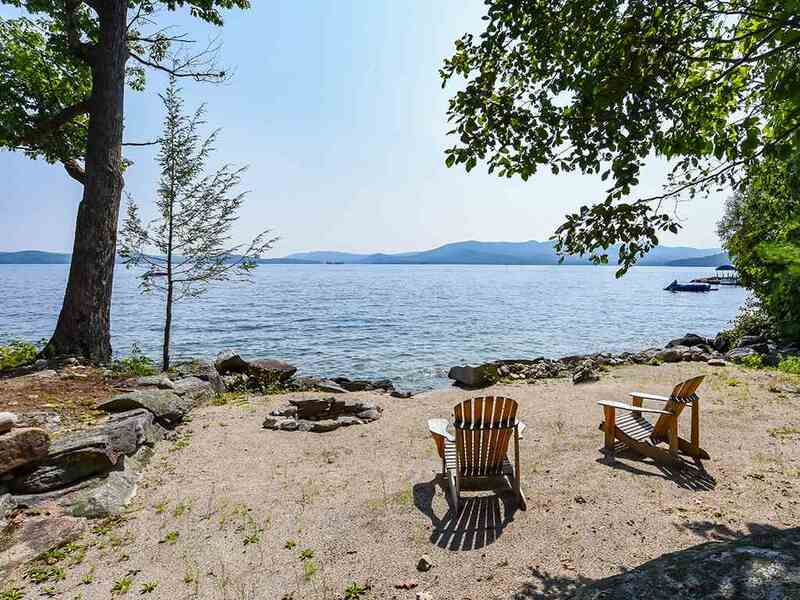 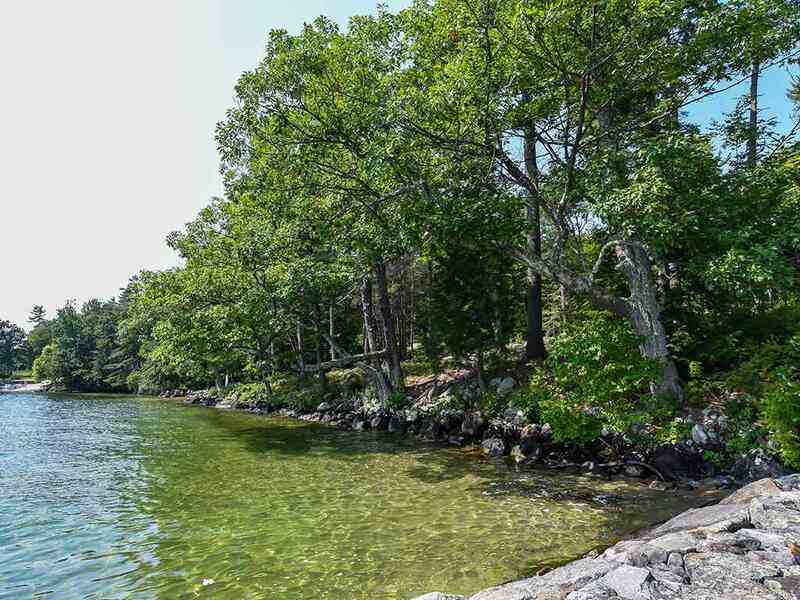 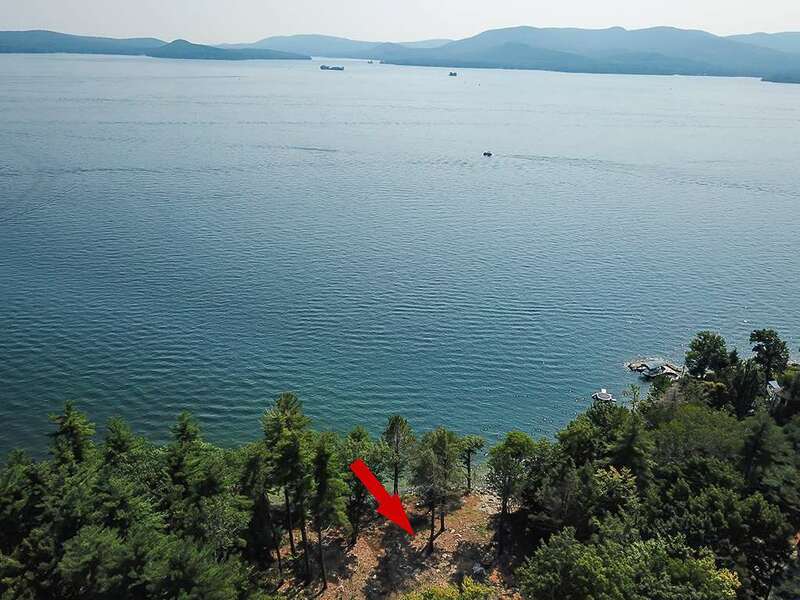 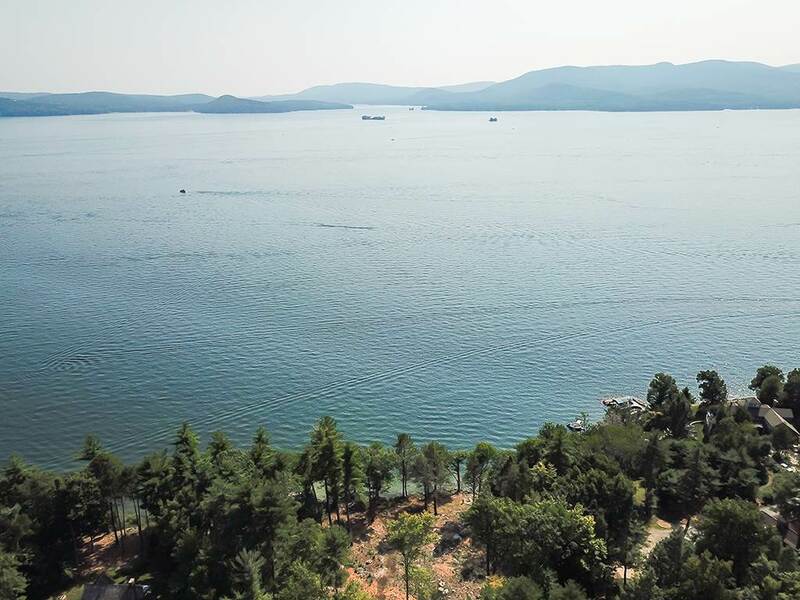 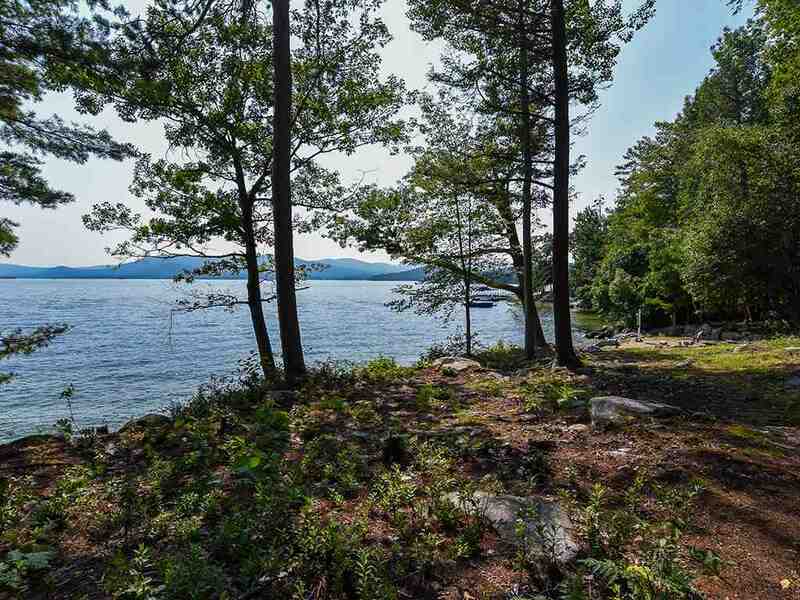 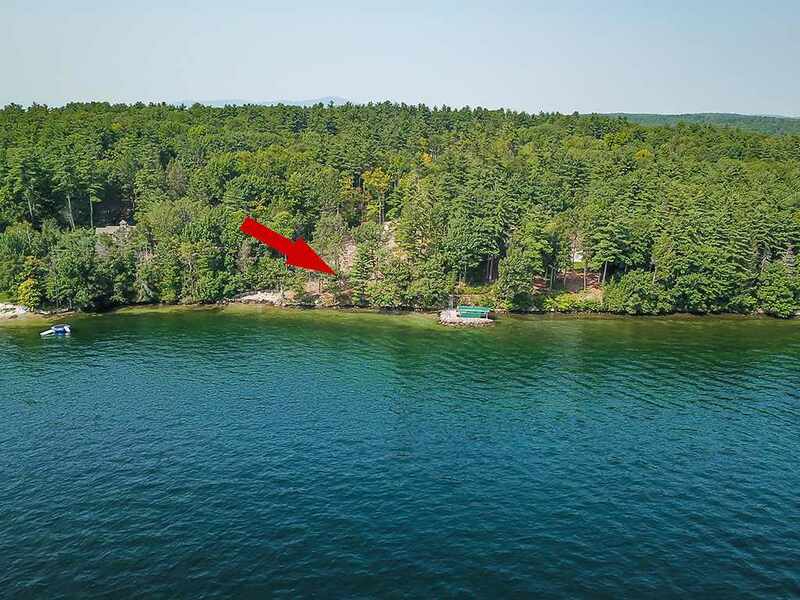 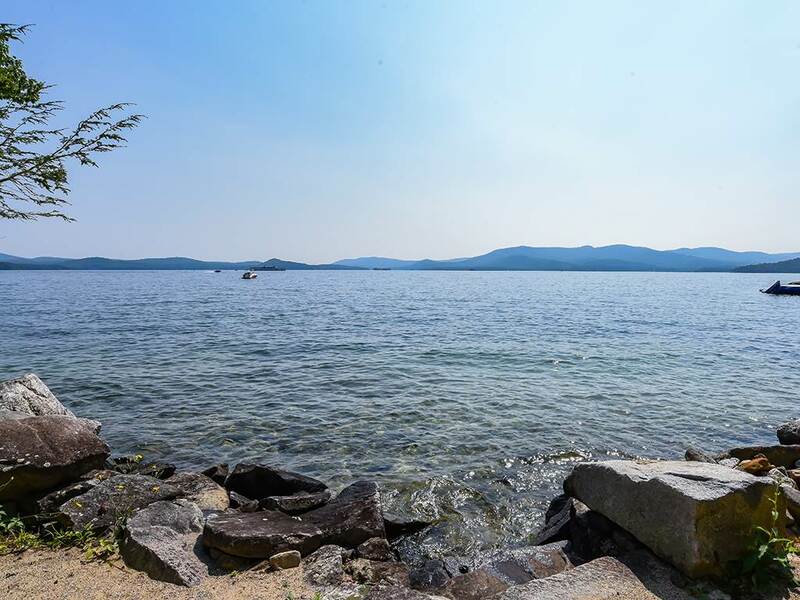 Custom to be Built lakehouse with 303â€™ of pristine Lake Winnipesaukee frontage offers breathtaking and expansive views across the lake from sunrise to sunset. 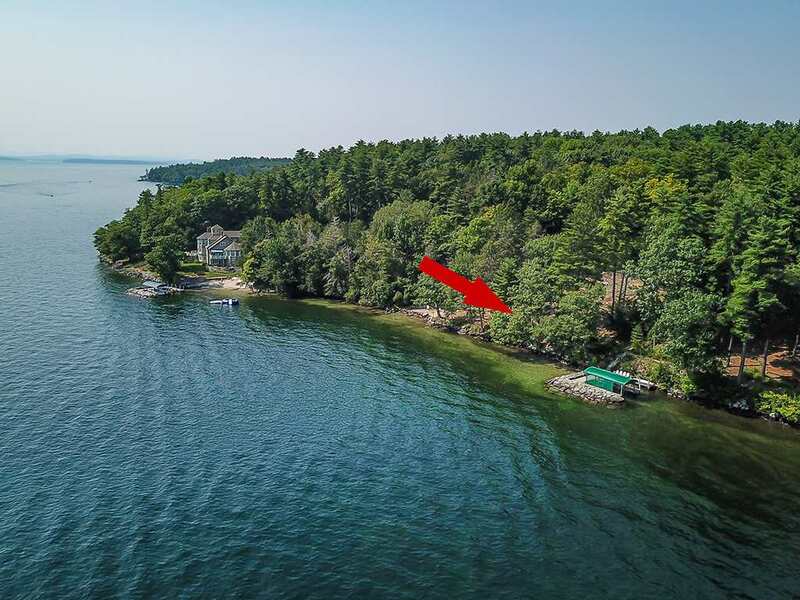 This proposed home, located in desirable â€œEmbassy Estatesâ€� is designed for entertaining, with the most discriminating buyer in mind. 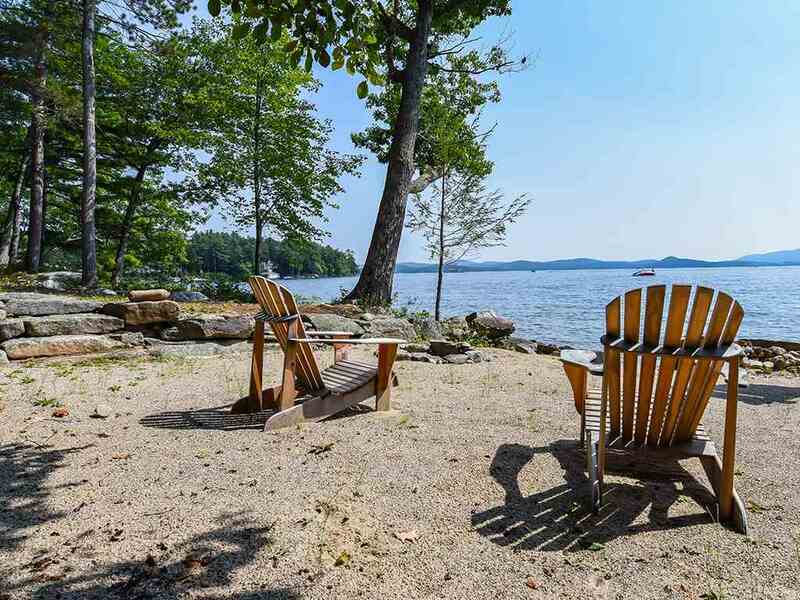 Featuring the utmost attention to detail inside and out, this extraordinary home includes 3 fieldstone fireplaces, 3 screened porches, and the finest craftsmanship throughout. 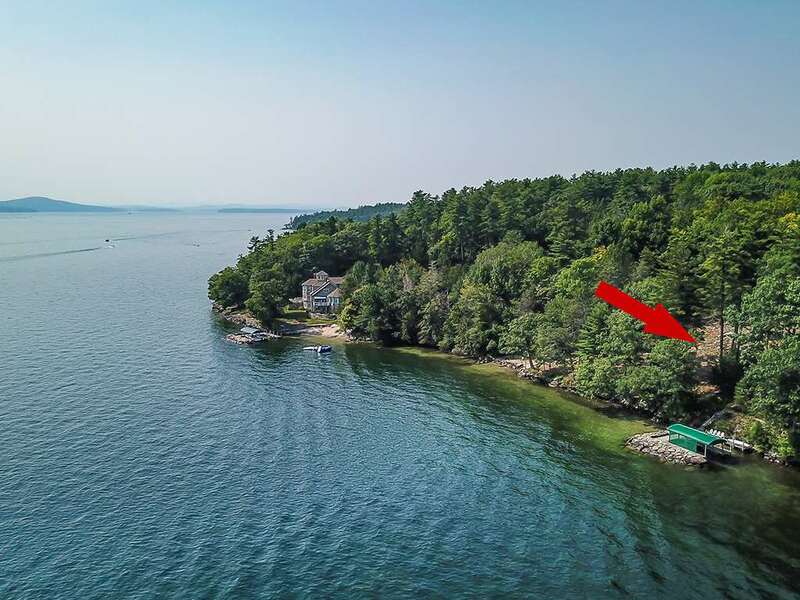 Rounding out your 3-acre estate is a perched sugar sand beach, 2-bay boathouse and dockage for 5 boats, and guest house and separate guest suite. 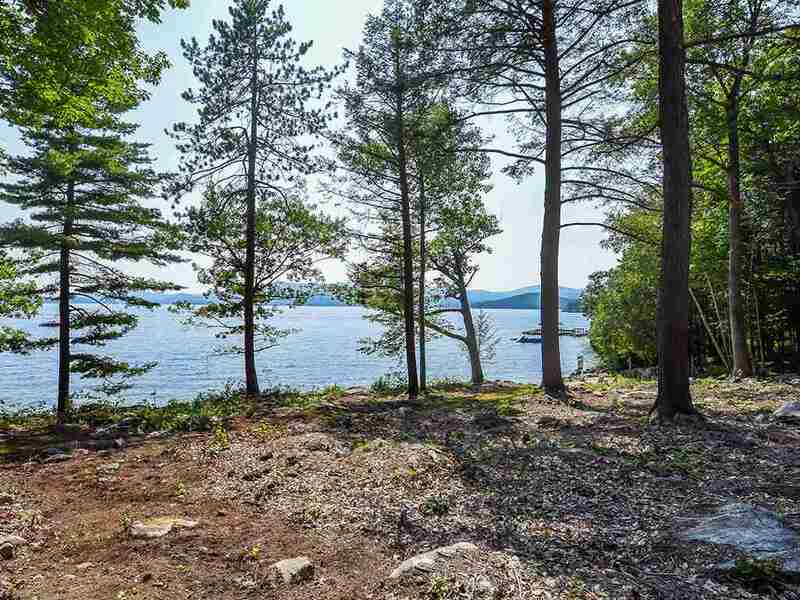 A masterpiece in the making. 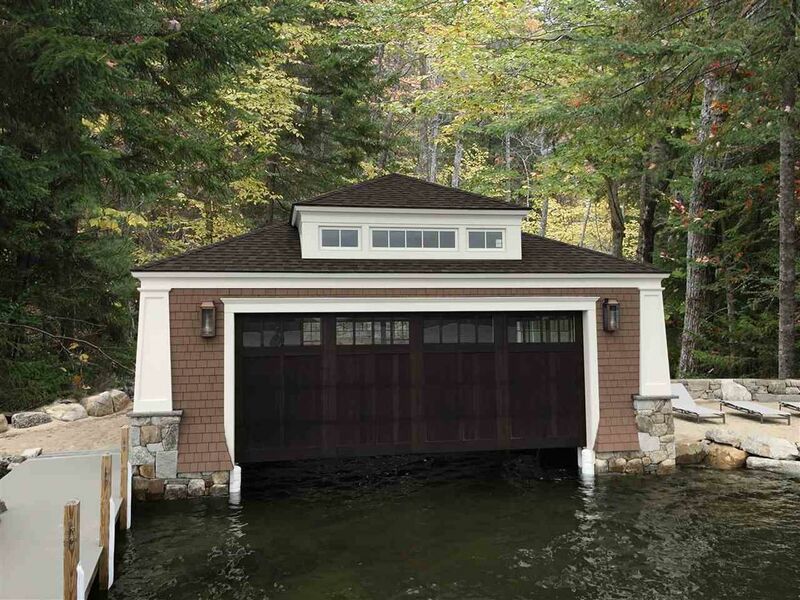 Opportunity to customize to fit your family and friend needs. 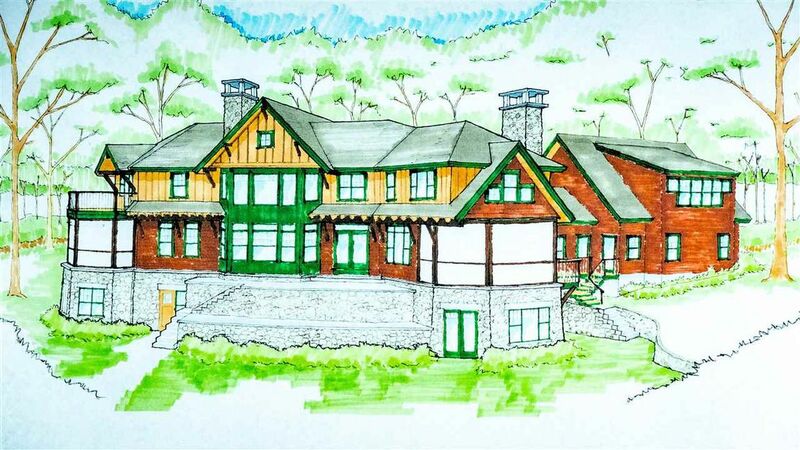 Full Plans for House, Carriage House and Boathouse along with site plan showing location of structures etc. 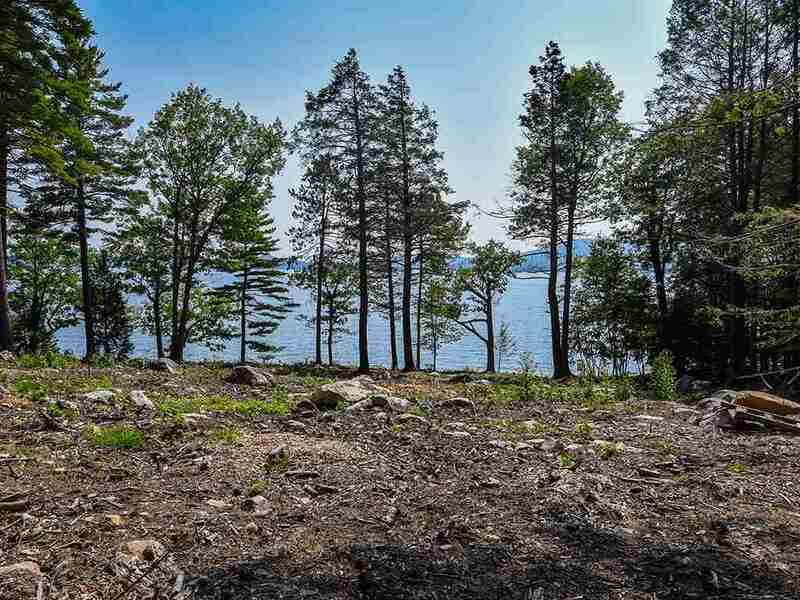 Taxes are based on land only Agent has interest in the property.